After a past as a developer, he deals with Project Management achieving also the PMP certification. 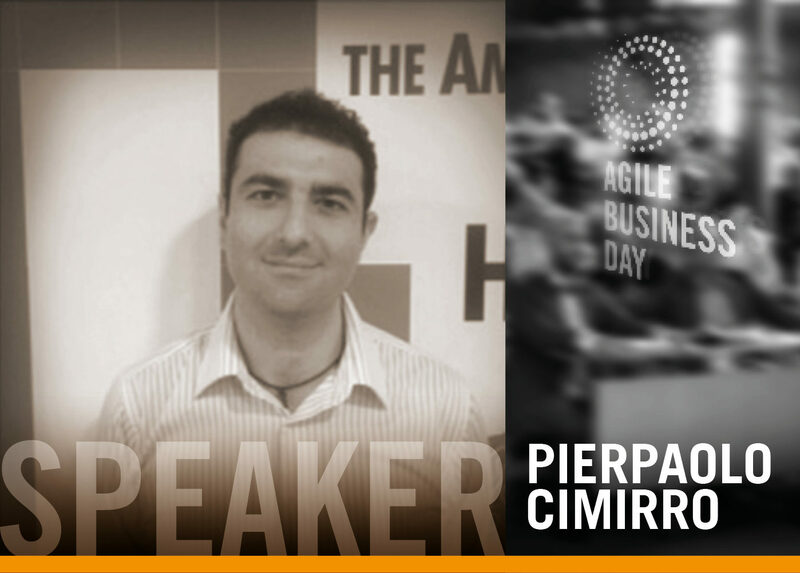 For the past few years he has started the experience as a PO, deals with Agile and Product Ownership following the Italian movement. About two years a member of the agile-inspired Community of Practice community.